NAMC is happy to welcome a guest writer for this edition of our blog. Ashley Taylor is a freelance writer, photographer, and advocate for people with disabilities. She created DisabledParents.org to provide information and resources to other parents with disabilities. When she isn’t working, she enjoys spending time with her husband and two children. Congratulations! You are having a baby. It’s exciting and wonderful — and a little bit scary, too. Don’t worry, because every new parent feels that way. The fact is, at least 4 million Americans with disabilities are raising children (Through the Looking Glass). Whether your disability is visible or invisible, it is going to impact your parenting, and you are going to have questions and concerns — but put your fears to rest, because you will be an excellent parent no matter your circumstances. People are going to ask rude and intrusive questions. This actually isn’t limited to disabled parents; nothing seems to invite intrusion into personal space like a baby bump. 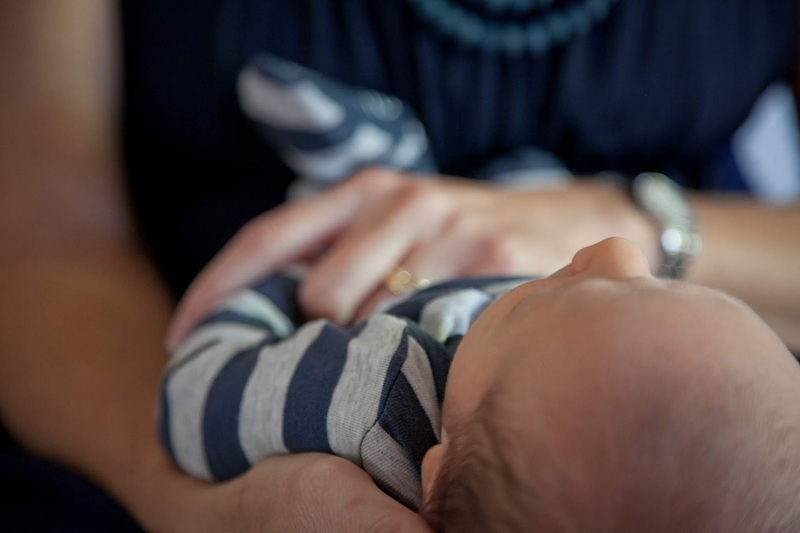 Strangers and loved ones alike will regale you with horror stories of the delivery room, share tales about adoption waitlists, or simply ask you in hushed tones if you are sure that you are up to the challenge of raising a child. In general, these people mean well. Treat these as teachable moments to educate and inform about the nature of your disability. When people don’t understand how you live, they cannot imagine how you will cope as a parent. Discuss the issues you face and how you have overcome obstacles in the past. In many cases, you will find that people actually want to help you and their questions are an unstated offer of assistance. Don’t be afraid to take them up on it. Research indicates that many women with disabilities feel like their medical care providers don’t really understand what they need during pregnancy and delivery (Baylor College of Medicine). Whether you are the expectant mother or proud papa, you need people around you who understand your disability and its physical, emotional, and psychological components so that they can help you through the process that you are experiencing. You are going to need plenty of support during the pregnancy and after, so you need to find people who support what you are doing and are able to help you. Don’t settle for substandard care, and don’t be afraid to speak your mind. The Americans with Disabilities Act reaffirms your right to make decisions about your own medical treatment and to parent your own child. Select your obstetrician and pediatrician carefully, and make sure they are fully informed about your disability. Develop a birth plan that anticipates your concerns, and check out the accessibility features at the hospital. You are going home with a brand new human who is completely and utterly dependent upon you and your partner. 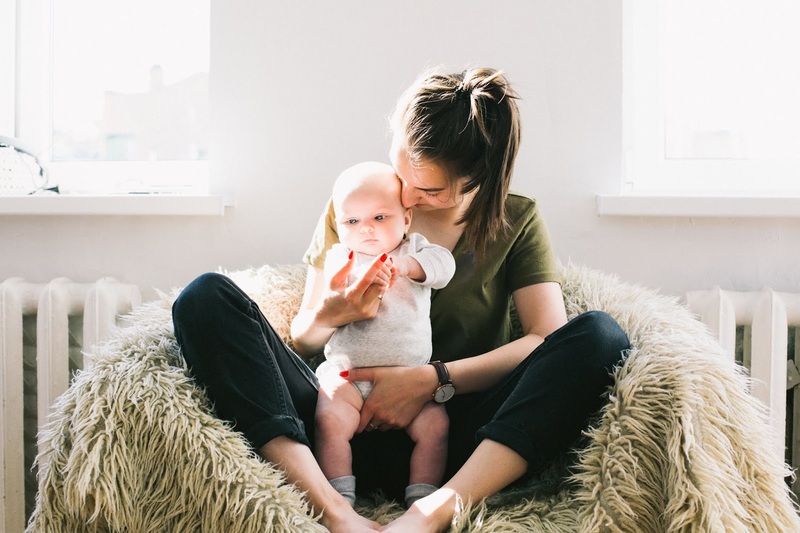 You can cut down on stress by making any necessary modifications to your home and lifestyle well before your child’s birth. You may need to have nursery furniture adjusted to be more accessible for you. Consider bringing in help, paid or otherwise, for the first few weeks as you get adjusted. It may also be beneficial to have baby care supplies delivered to your home for a bit. This bit of advice applies to all new mothers and fathers. A new baby in the home is stressful for everyone, and that can take a toll on your physical and mental health. You can’t take care of your child if you are not taking care of yourself. Make a point of prioritizing self-care by eating well and getting as much rest as possible. Again, don’t be afraid to ask for assistance; this can help you create some personal time in your day. Yoga, journaling, exercise, and even a lunch date with friends can help you regain your balance and re-energize your spirit. Consider joining a support group of other parents who have disabilities. You will get out of the house, make some new friends, and probably receive a good bit of useful advice in the process. What’s more, these studies found that such children tend to be more mature, with better verbal skills and greater empathy. Your disability does mean that you will have extra challenges along the way, but you must remind yourself that every family faces difficulties and obstacles. With the right support system and all the love in your heart, you have what it takes to be a fantastic parent.